Innermedia > Latest News > SEO > Is Pinterest a Search Engine? 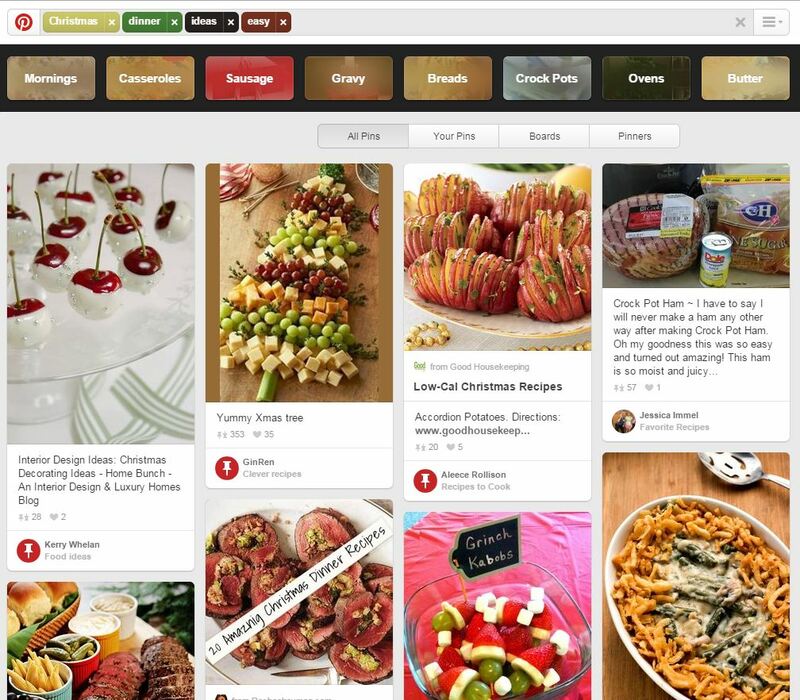 As search engines go, Pinterest seems like an unlikely contender. The ‘browsing’ nature of the site meant that search wasn’t used extensively, but the platform has evolved from its origins as an online scrapbook. 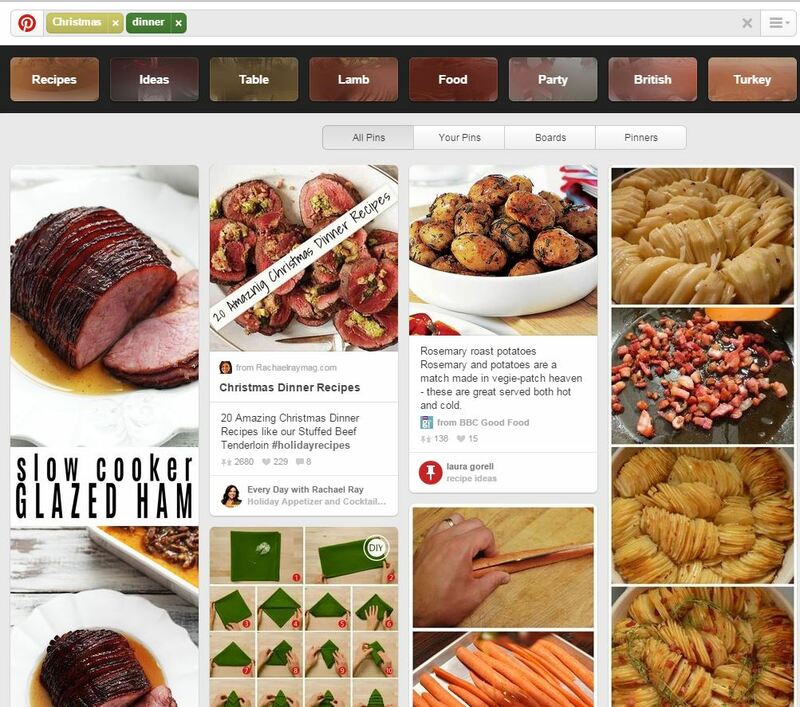 Pinterest now sees itself as a personalised search site, and it can actually offer unique features that traditional search engines (ie. Google) struggle with. Guided search was launched around 6 months ago and triggered a 25% increase in search volume per user. With over 30 billion pins on the site, it provides exposure to a huge amount of content while focusing on user intentions. There’s a key difference from traditional search that makes Pinterest such an effective search engine; when you search, Pinterest’s Guided Search offers ways to continually narrow your options until you find exactly what you want. I can narrow my search more and more by adding keywords to my search until I find exactly what I want. That’s certainly not something that Google offers, and the imagery means that you can see when you’ve found what you want instead of clicking on dozens of sites. Practically every development in search or social media can be used to your benefit, and Guided Search is no different. If you have visually appealing products Pinterest is an excellent way to reach a new audience while they’re browsing through items in your category or specifically searching for what you offer. 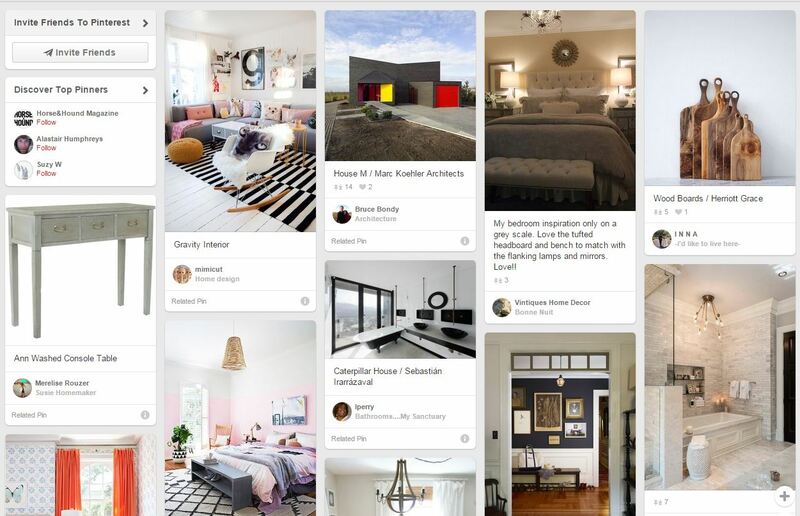 If you’re already on Pinterest, you don’t necessarily need to change the way that you use it for Guided Search to make an impact. If you don’t curently write summaries under your images, make sure that you add your keywords there and encourage people to click on your pins. Otherwise, this feature just means that it’s going to be easier for people to find your pins. Pinterest is one of the few social media upstarts that have managed to carve out a niche and thrive post-Facebook – the unique propositions and ease of use means that it’s an excellent investment for businesses and can offer a huge amount of traffic. The latest developments mean that businesses are benefiting even more from Pinterest users and can target their audience when they’re much further down the funnel. It’s unlikely that the site will ever take a substantial amount of traffic away from Google, but for certain industries it offers an excellent way to reach your customers and make an impact with your visuals.